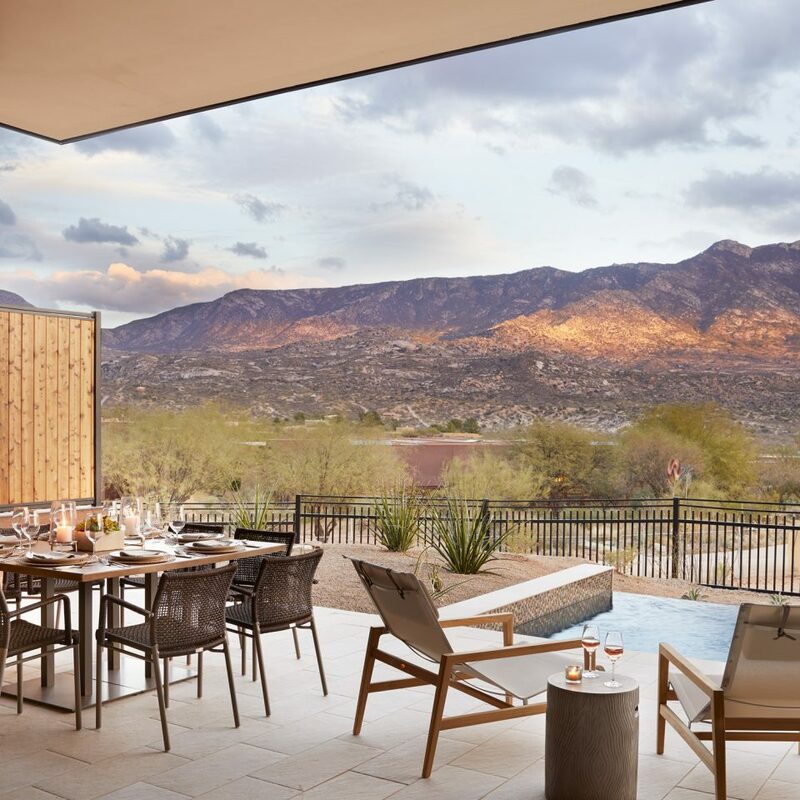 Imagine a small village surrounded by the ruddy desert landscape of Tucson, in the shadow of the Santa Catalina Mountains, where you had everything you craved — incredible food, endless spa treatments — but left feeling fit and maybe even a few pounds lighter than when you arrived. Take part in everything from healthy cooking classes to one-on-one lessons with a tennis pro. 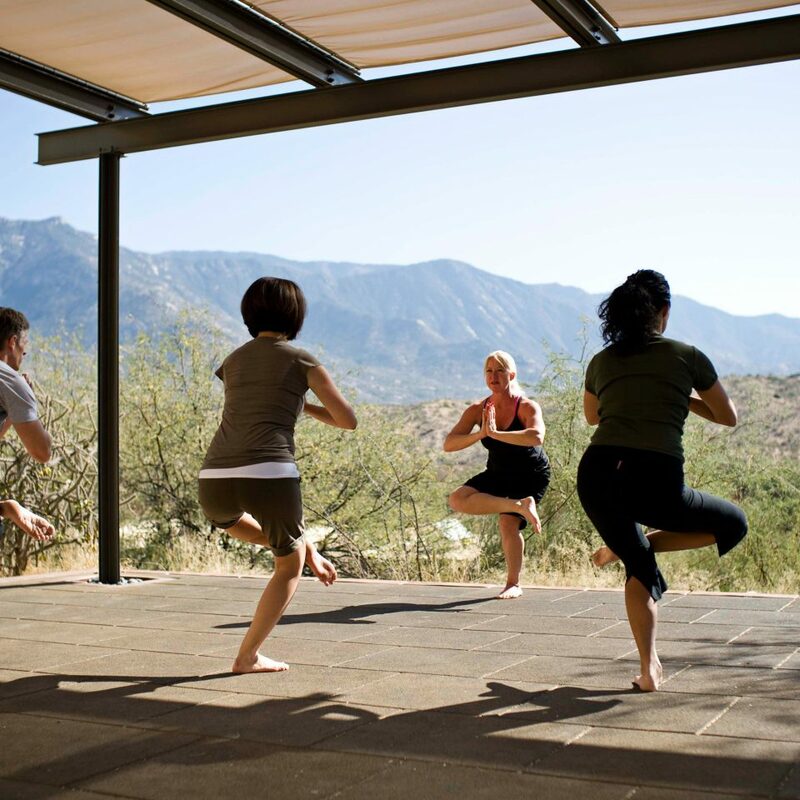 You can even take it a step further along the mind/body path with classes that challenge your fears — like the Quantum Leap, in which you walk across a beam suspended high above the desert floor, or Miraval’s famed horseback riding center. 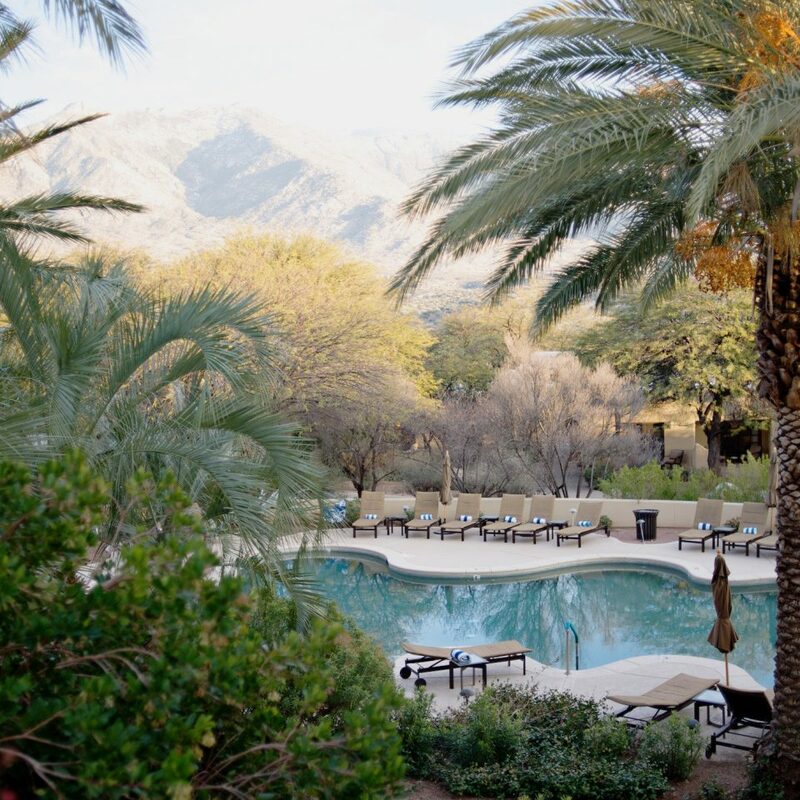 The immense spa and its large outdoor treatment garden offers dozens of treatments, including sugar scrubs, reiki and sound and light therapies. More straightforward spagoers can indulge in Thai, shiatsu and relaxation massages, facial peels and pedicures. 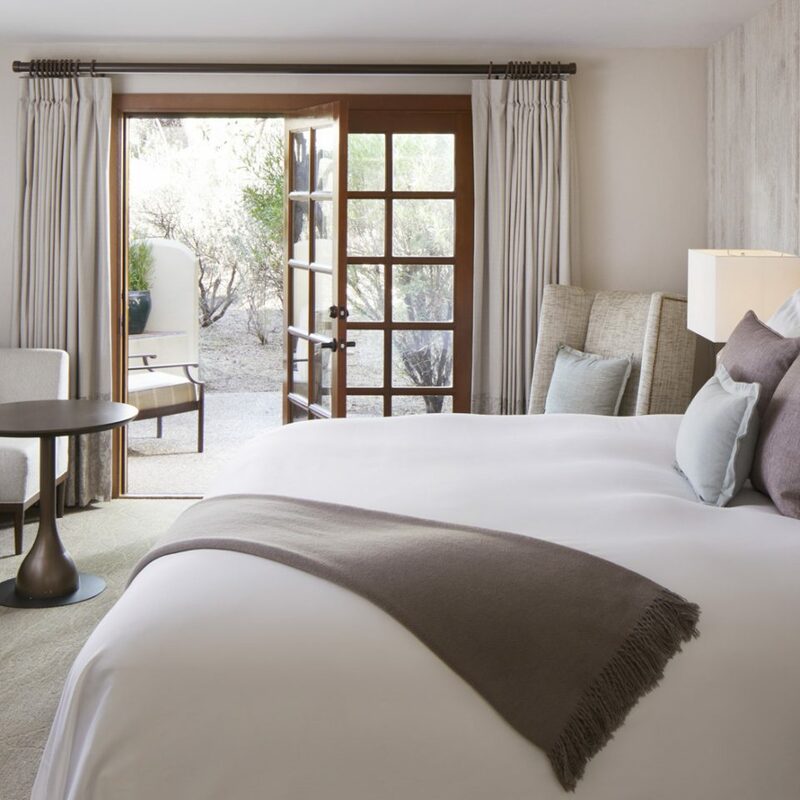 A week at Miraval is a unique vacation because it’s not just about taking a break — it’s a full mind/body/lifestyle revamp retreat, where the benefits linger long after checkout. The whole idea here is to get the most out of the resort itself, so give yourself over to the experience. 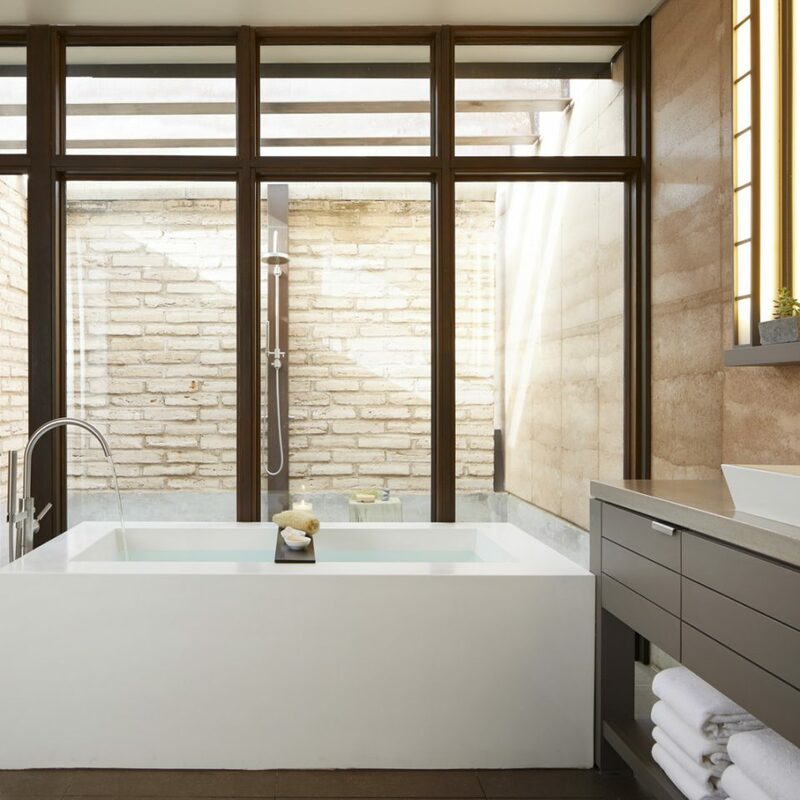 Visit the Miraval Life in Balance Spa with Clarins for rituals ranging from a pampering desert rain scrub to integrative Chi Nei Tsang. Join a group trail ride or sign up for the full Miraval Equine Experience, working with specially selected horses and experts to perform equestrian skills. If, on the other hand, all you yearn to do is hit a ball around, join a golf class or a high-energy “rock and roll” tennis class with coach Leigh. Nature. Serenity. Wellness. 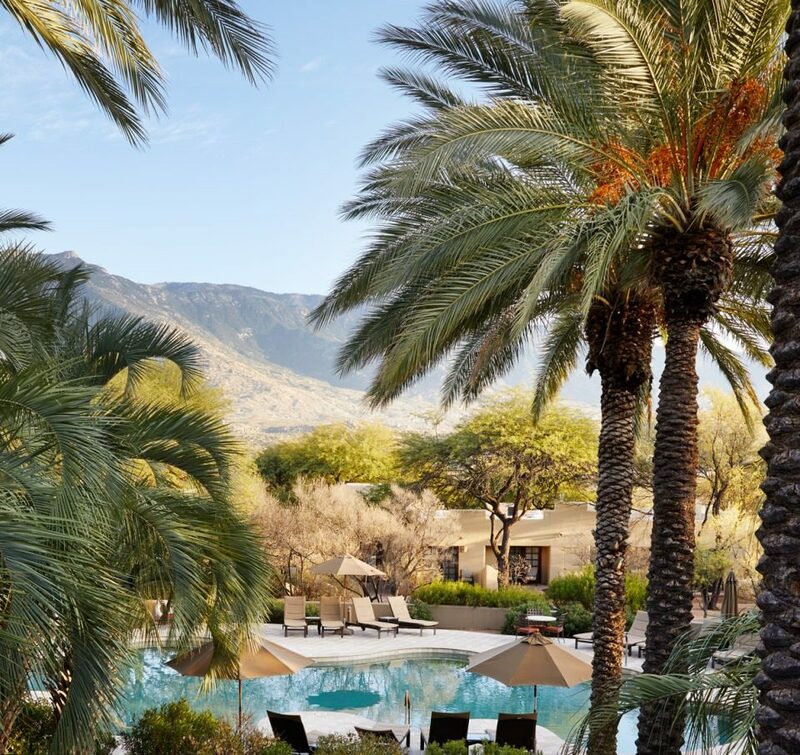 Miraval is the place to find your bliss. I spent the last weekend at Miraval with my mother and sister. We had a wonderful time relaxing and exploring the variety of classes and experiences Miraval offers. We hiked, took exercise class, danced, and enjoyed the spa. 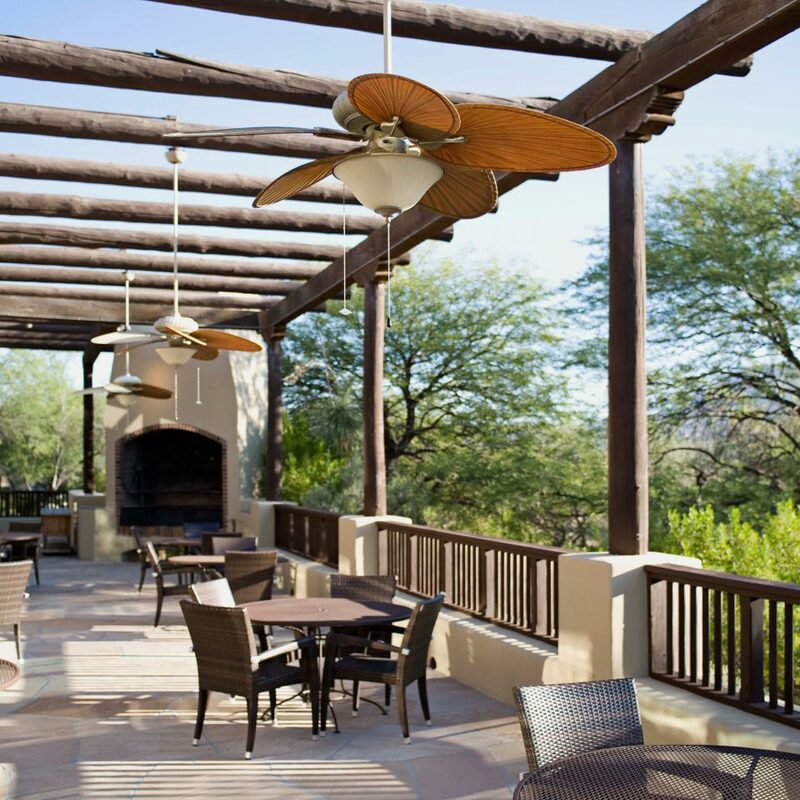 In addition to typical spa and retreat services, Miraval provides all food and drink gratis. The food is exceptional, healthy fare, and the smoothie bar on par with any top-notch smoothie shop in NY or LA. 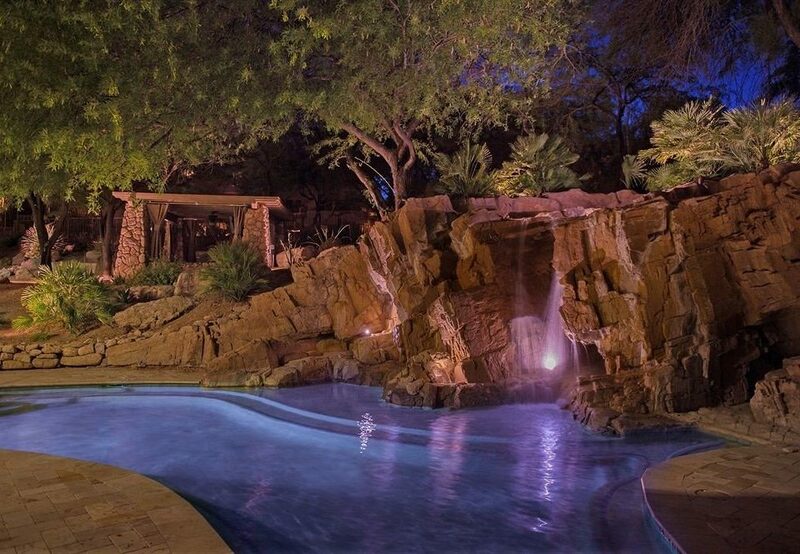 Miraval is also a cellphone free property - hello awesome. This allowed for utter connection with those around you and the natural environment. It even invites self-reflection and moments of silence. 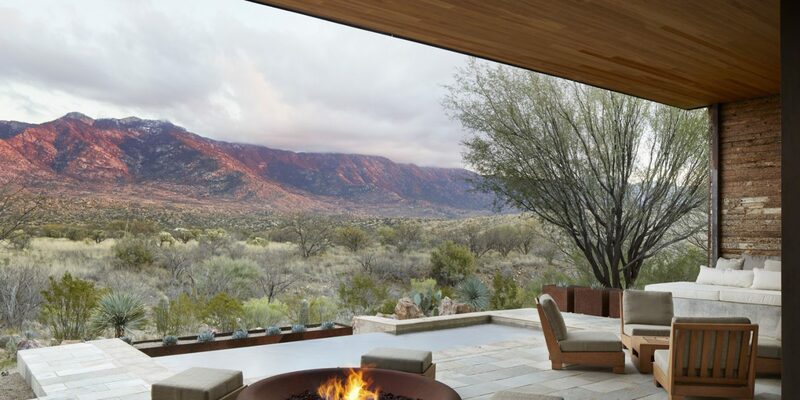 If you iknow what you want from Miraval, and who you need to ask for, then you can have an amazing experience. However, if you don't, you are left to chance at the spa, which may not be so great. The food is excellent. 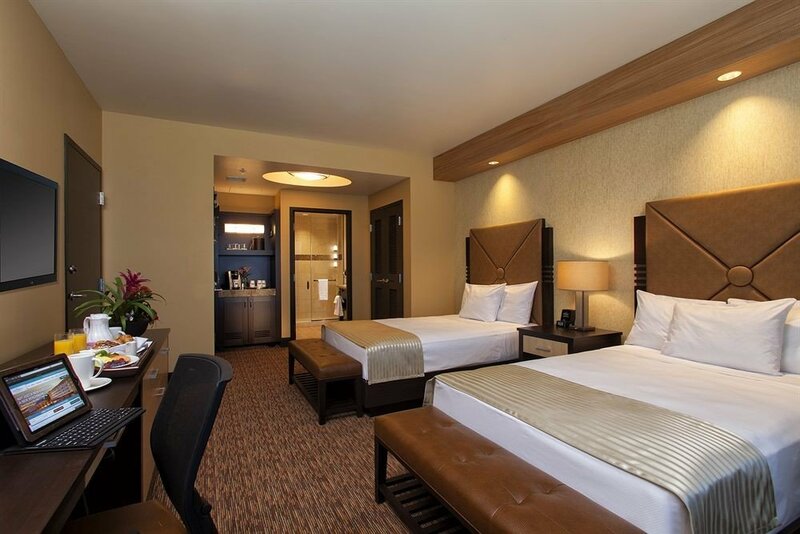 The rooms vary as well. Some older and not so clean smelling and others new and fantastic, but a lot more expensive. Also knowing when to buy your reservation can make a very expensive endeavor or a better value (Cyber sale). There has been some staff turnover which made me sad, like losing the great exercise physiologist, Andrew Wolf. He was such an asset and a fun and intelligent teacher. Let me start by saying that Sheri is the most exceptional resort manager that I have ever had the pleasure of meeting. 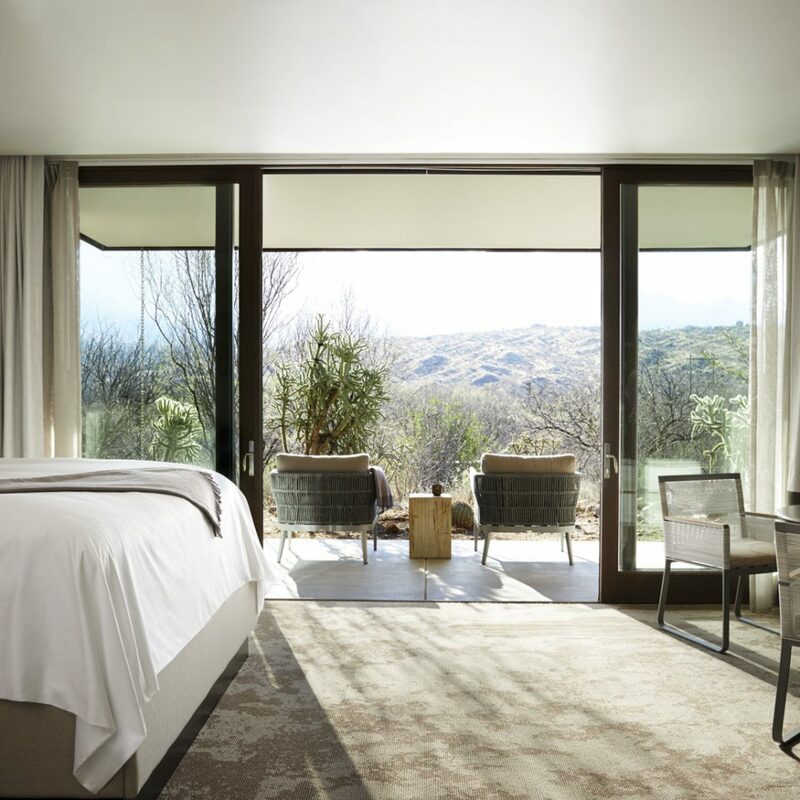 I really value travel and as such, I've stayed at some amazing places and I'm typically a person who likes to try new places and experiences rather than return to the same place again and again. But, Miraval is a total exception and in my last two trips that is in large part to all that Sheri does to make guests feel so welcome and special. 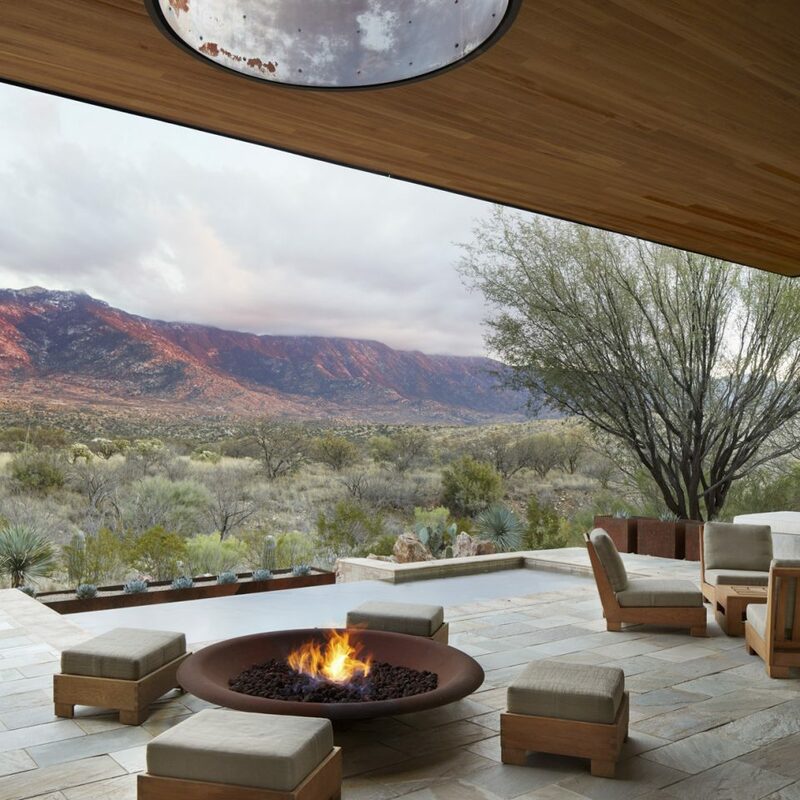 I first went to Miraval back when it was owned by Steve Case (many years ago) and when I heard that Hyatt had bought the property I was very concerned that the magic of Miraval would slowly fade away. Not only has Miraval maintained it's magic but I must say I am throughly impressed with all that has happened to the property since Hyatt took ownership. The staff is better than ever (again, I think this is largely due to Sheri and how she interacts with both staff and guests and sets the tone for things), food has only gotten better and more expansive, spa services and activities are outstanding and all the renovations are superb! 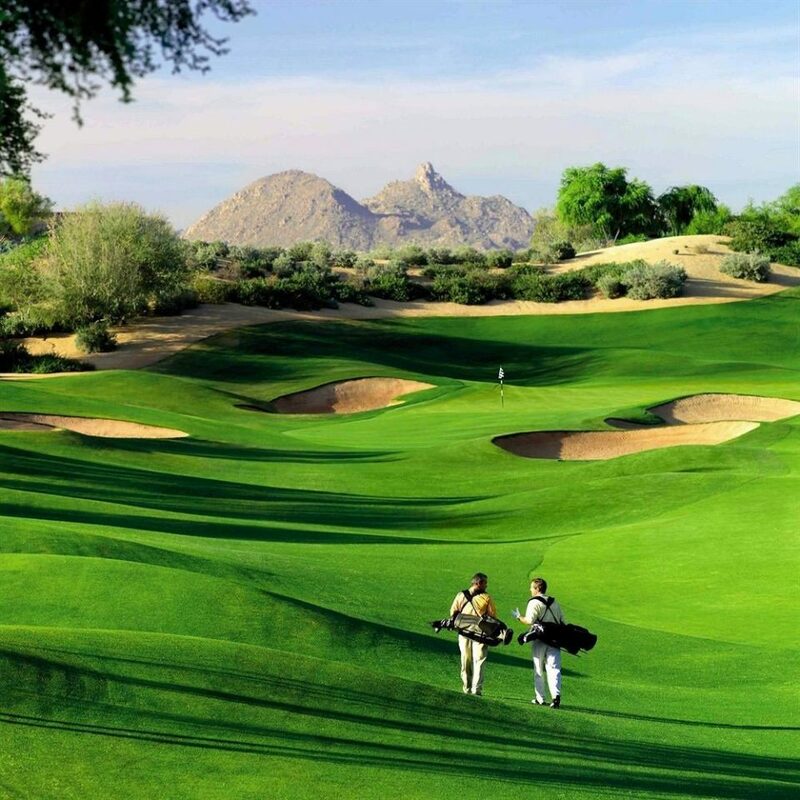 Miraval is truly a magical place and hits the mark on everything. I can not wait to return for my 8th visit and have no desire to try any of the other destination spas as I know I have found the most special one of all! 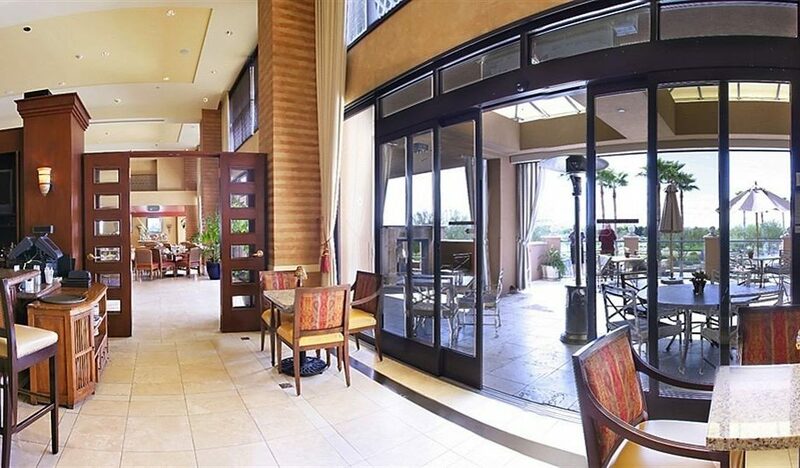 the perfect place to better yourself while having all of your needs tended to. Being all-inclusive, I didn't have to carry anything except my schedule, my water bottle, and my book. The bed was heavenly and the patio on our room was so relaxing. 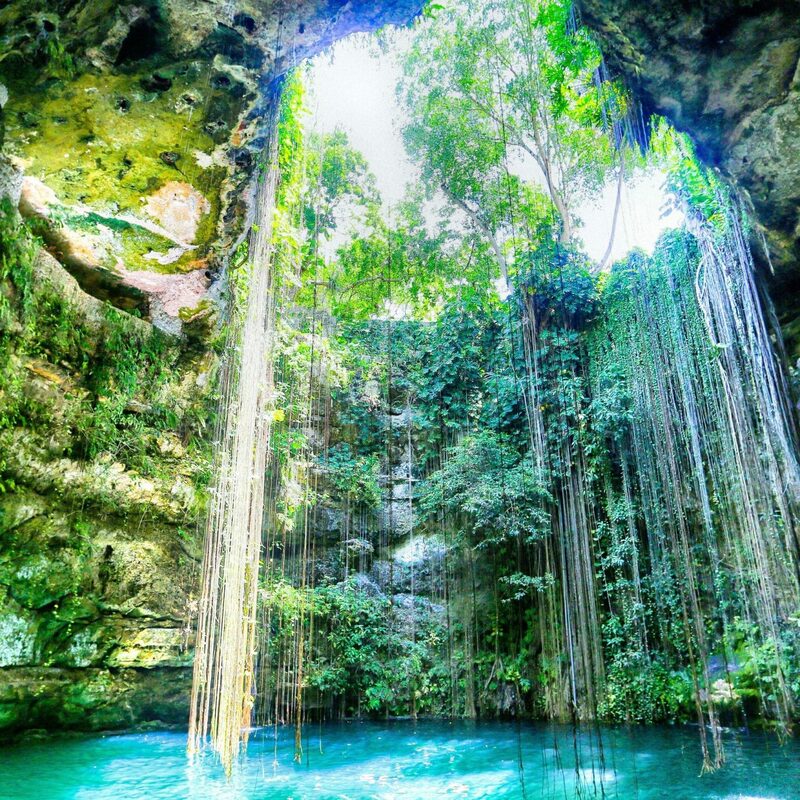 There are so many nooks and crannies you need several days to experience it all. 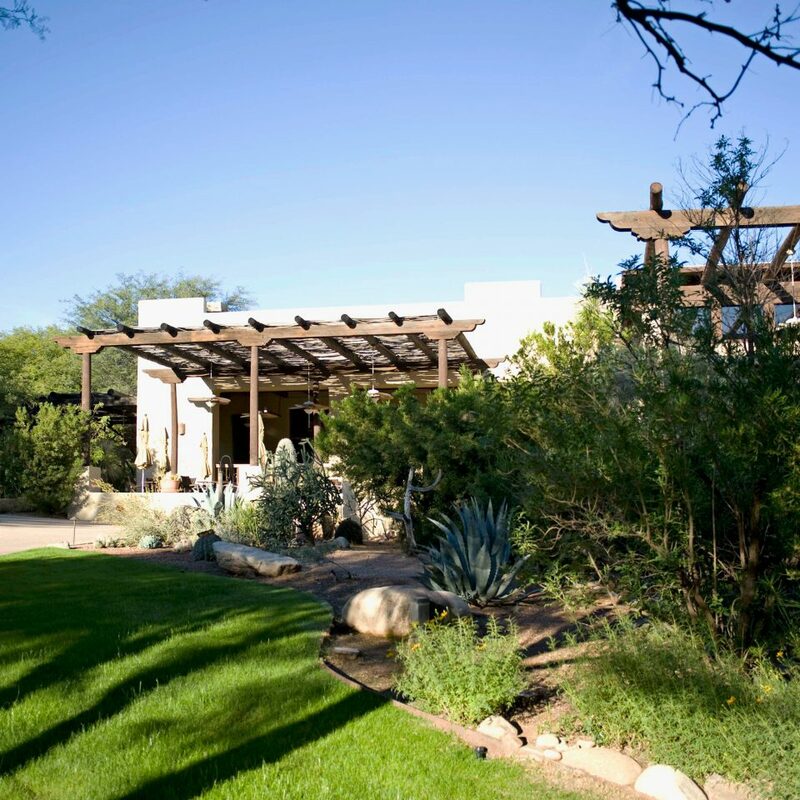 Miraval was wonderful from the second we arrived... greeting you with a refreshing drink & escorting you to check in. All staff are warm, helpful and go the extra mile. Food is delicious ! 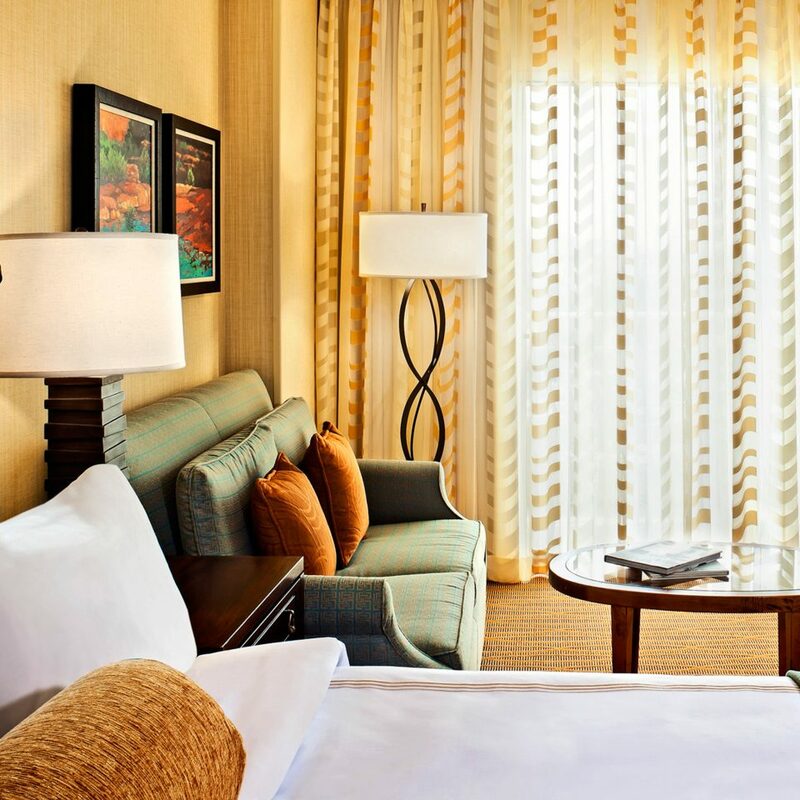 Rooms are beautiful. Property is spectacular! A resort that encourages life in balance and fosters relaxation keeps to its mission...offering a stress free environment. All you can possibly need is at your fingertips. Perfect little reset.